A seamless tube, used as a scarf or head covering . Supported within dreams which began in old books and newspaper articles; The 1946 Giro d’Italia has become my favourite Grand tour. It was the 29th edition of the mammoth race, organized and sponsored by the newspaper La Gazzetta dello Sport. Our new, seamless scarf, illustrates this passion and joy for Bartali’s race winning efforts in those glorious, high mountains. The race began on 15 June in Milan with a stage that stretched 185 km Turin, Over the total distance Gino Bartali battled Fausto Coppi in the epic duel that lasted all of the 3,039.5 km; to scrape victory back in Milan on 7 July by a megre 47 seconds. 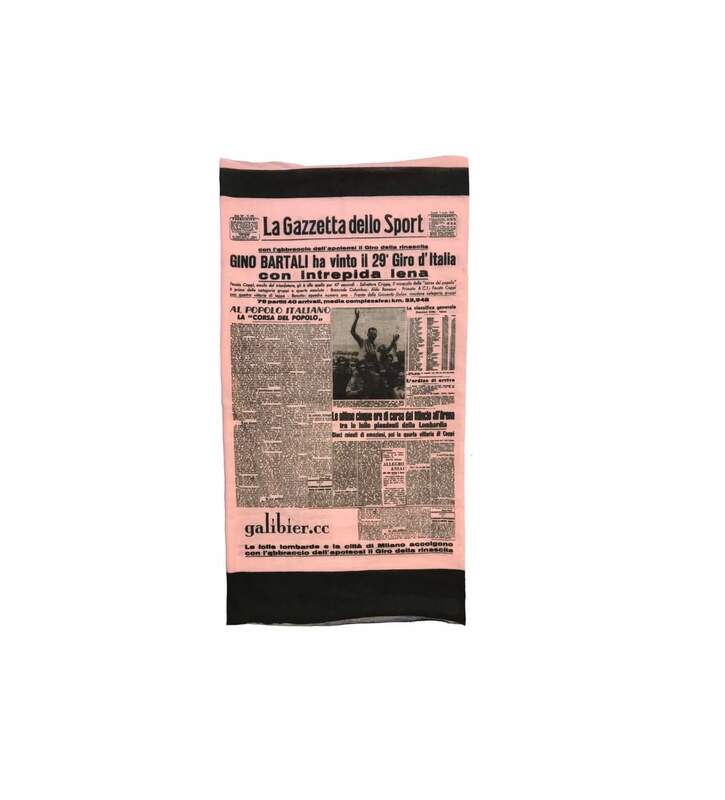 Our scarf is the front cover of the Gazzetta on the 8th, the next mornings paper, celebrating that amazing victory. 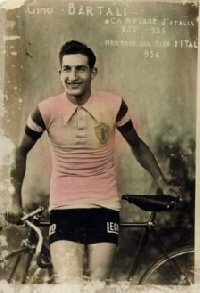 Mellow pink, just like the famous paper the Gazzetta is printed on. WHAT: Multi use head Scarf. This versatile multifunctional headscarf can be worn as a headband, wristband, mask, hair-band, balaclava, scarf, scrunchie, beanie and bandana. Constructed from a single piece of tubular woven microfibre, it has a highly elastic 4 way stretch Polyester which allows it to be molded into may shapes and styles without feeling compressive. 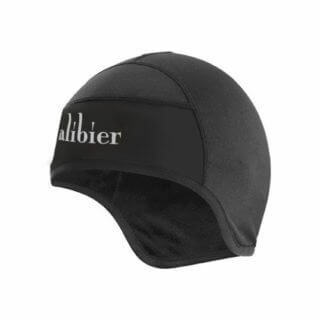 This versatile headwear provides protection from all the elements, including the wind and sun. Lightweight, breathable, Pave will also wick moisture away from your skin and looks (we think) great. Italian Ink- so NO fade. 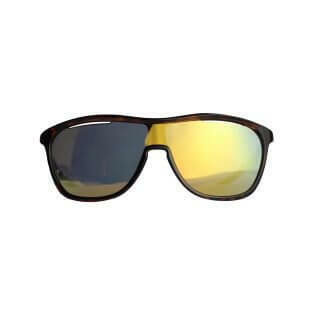 Great product does exactly what you expect. Has a very soft finish and is great on your skin. Can’t fault especially for the price.